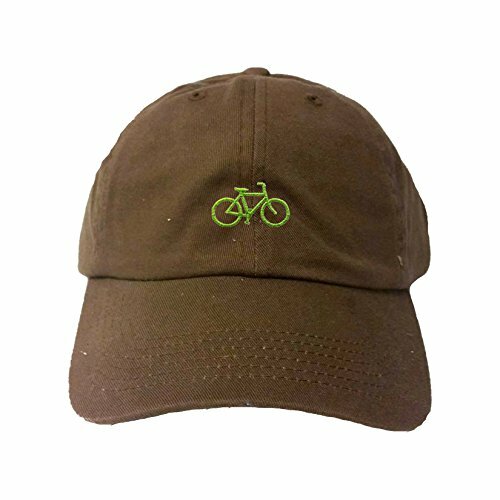 Do you know someone who loves cycling? Are they tech savvy as well? 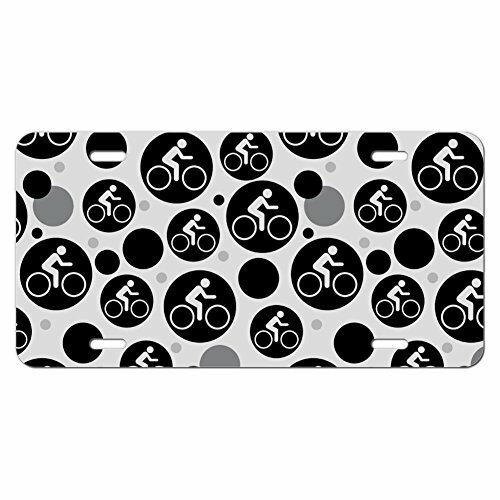 If so, we’ve come up with a list of the best cycling gifts for the techie cyclist. 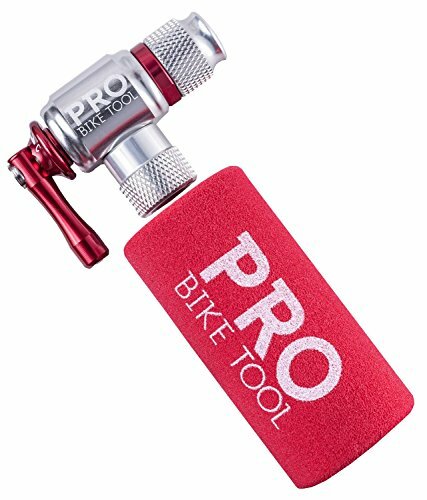 Whether they ride bikes for sport, commuting, or leisure, they are sure to love these cycling gadgets. One of the best cycling gifts is definitely eye protection. Eye protection is important for a cyclist as it keeps the eyes safe from bugs, dirt, and the wind. Recon Jet Smart Eyewear takes eye protection to a whole new technologically advanced level. 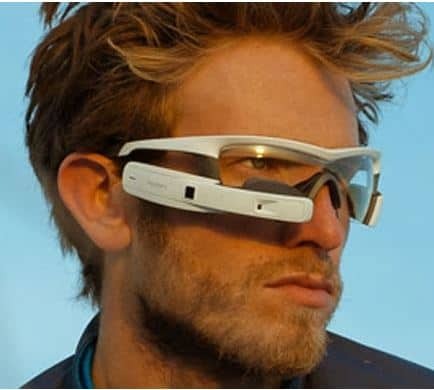 These sunglasses were designed for athletes and come equipped with GPS and a series of comprehensive sensors. 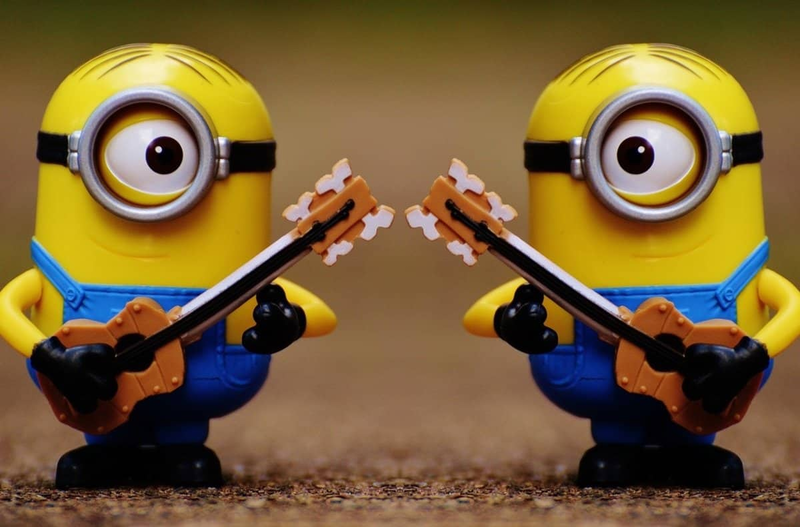 Performance metrics such as distance, speed, and pace are only a glance away. 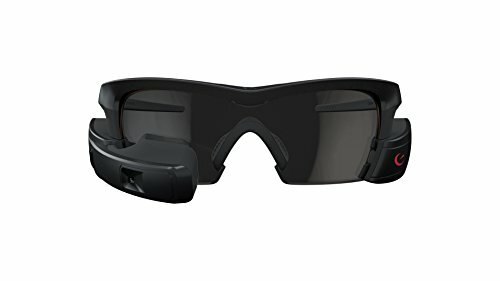 Wifi, Bluetooth technology, and four interchangeable lens options are also special features that Recon Jet Smart Eyewear has to offer. Recon Jet is one of the world’s most advanced wearable computers. Offering a tap and go camera, text and call notifications. My absolute favorite is the instant access to all of your metrics. Check your heart rate at any time. What do you get when you combine smart tech with head protection? 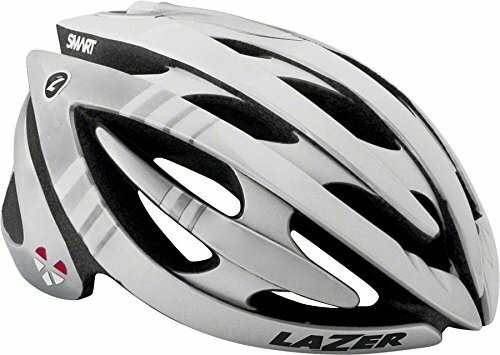 You get the LifeBeam Smart Helmet. This helmet has advanced optical sensors that track a rider’s heart rate, calories, and performance. The helmet is safe to use in any type of weather and no chest strap is required for accurate readings. It is definitely a favorite. 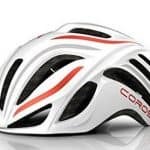 That being said the other two options available in the Smart Helmet category is the Coros Bone conduction cycling helmet and the Lumos Smart bike helmet. Each smart helmet offers different functions depending on your needs. 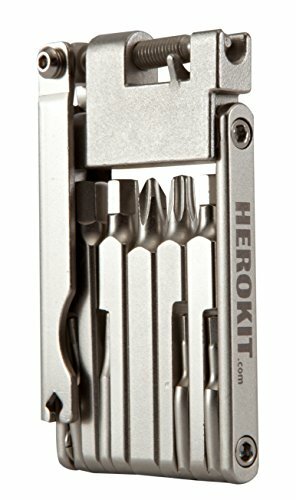 Here is a unique cycling gift for techies. 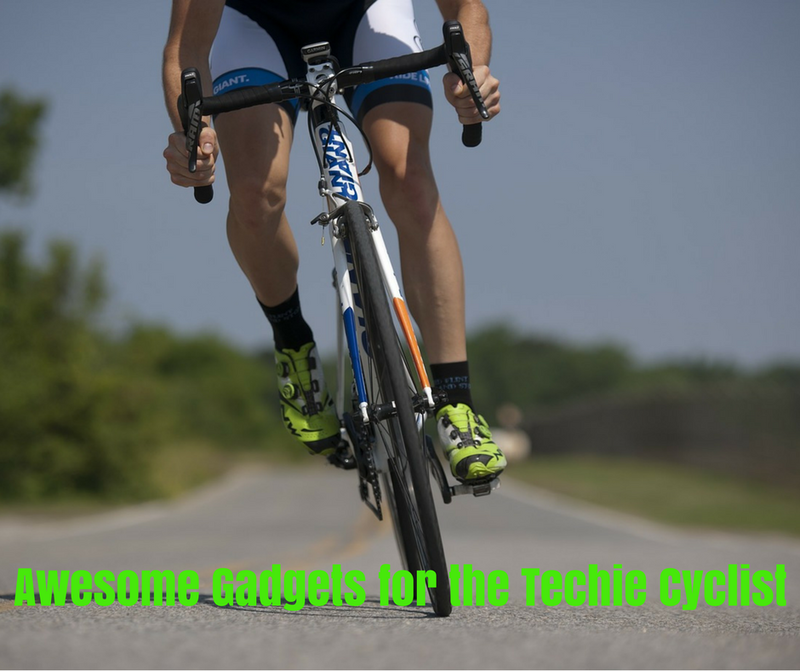 If your cyclist is serious about data then the Wahoo Blue Cadence Sensor is one of the best cycling gifts you can give. Wahoo Blue has the ability to track speed, cadence, and distance in real-time. 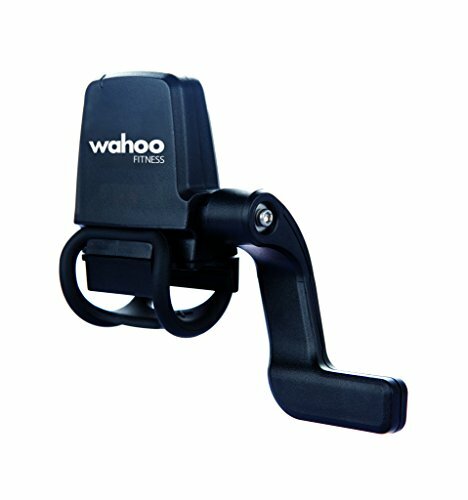 All data captured by Wahoo Blue is easily accessible on your iPhone, Android, or GPS bike computer. 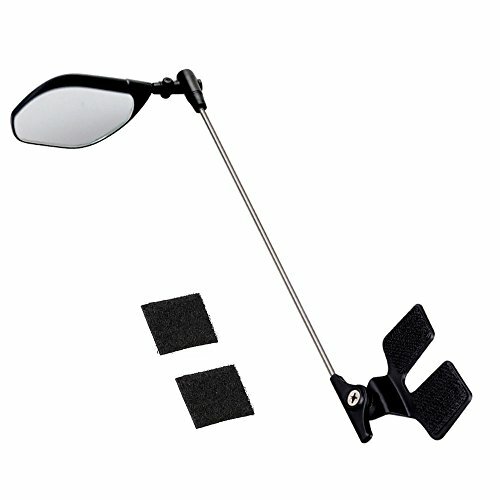 The lightweight device is universal and fits on most bikes, both indoor and outdoor models. 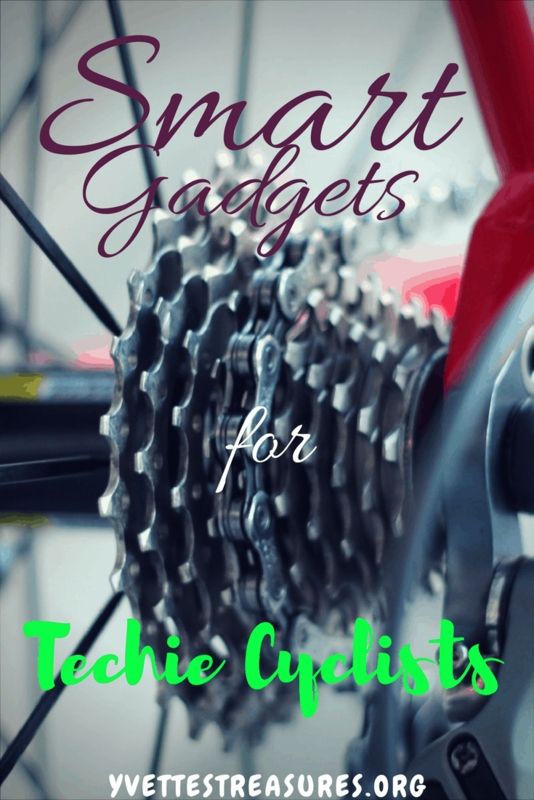 Any one of these gadgets or tools will be on the best cycling gifts list for techie cyclists. 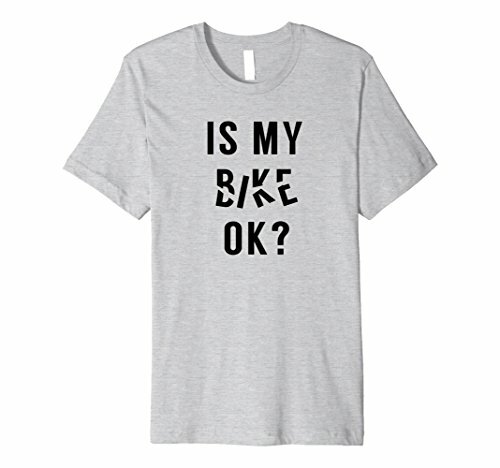 Does your cyclist love a challenge? 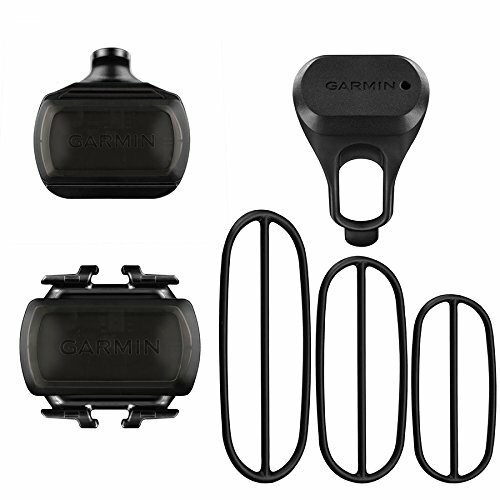 If so, then the Garmen Edge GPS will definitely be on the list of best cycling gifts. 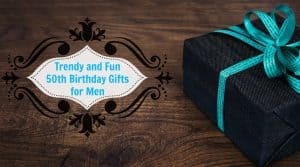 This is a gift that they will thoroughly enjoy. This GPS system provides ride challenges using Strava live segments and a free 2-month subscription to Strava premium is included with every new purchase. 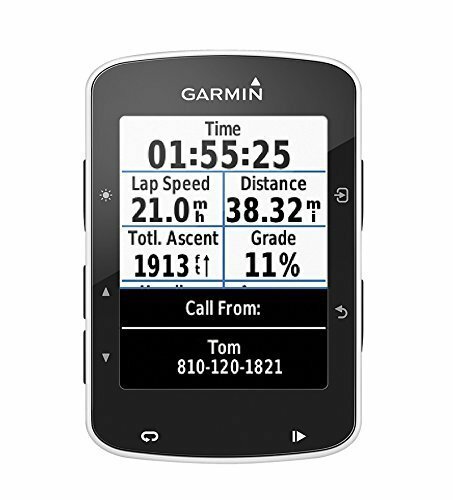 The Edge 520 comes with a variety of features such as live tracking, automatic uploads, and social sharing so your cyclist can compare their data with other riders. 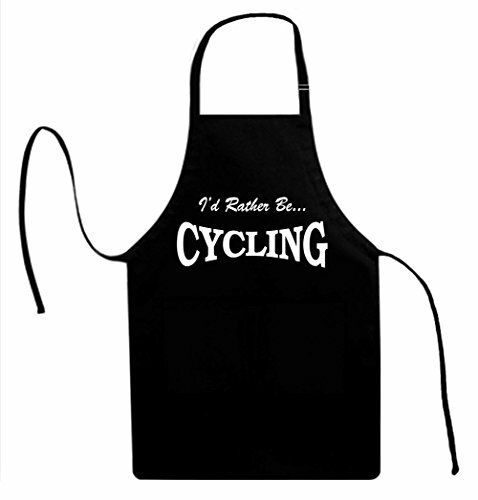 Funny cycling gifts also make some of the best cycling gifts for techies. 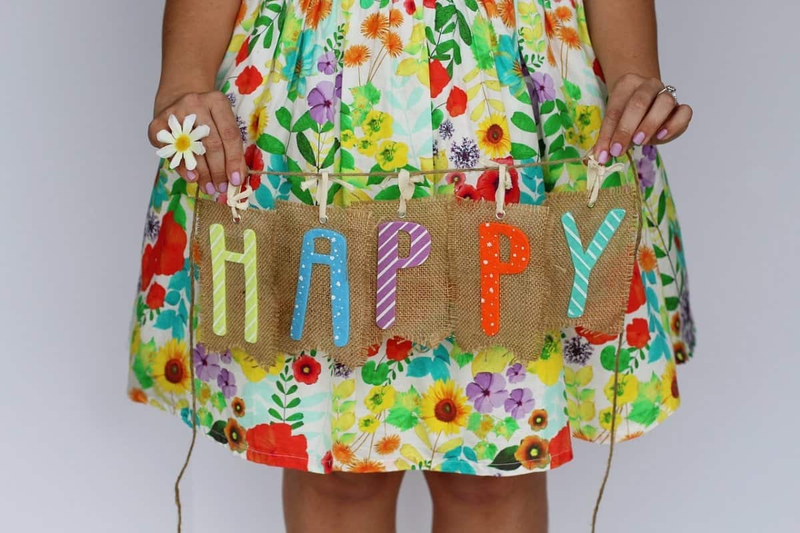 These gifts make great mementos and can be talked and laughed about for ages. 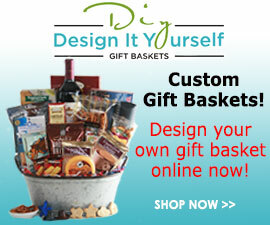 If your cyclist loves technology, we’re sure that they would love any of the gifts on this list. 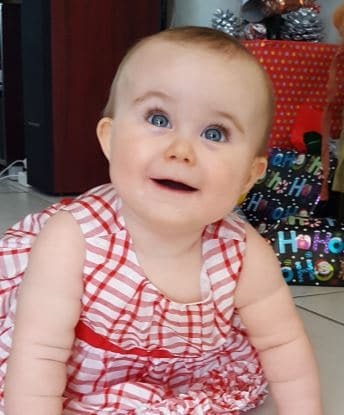 Do other members of your family also enjoy cycling? Perhaps you enjoy cycling together as a family on the weekends. 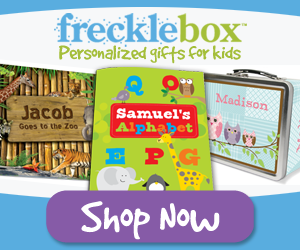 Check out this list of gifts that are great for kids who love to cycle. Hi Ceta thanks for visiting. My family love to cycle together and my hubby loves his gadgets.